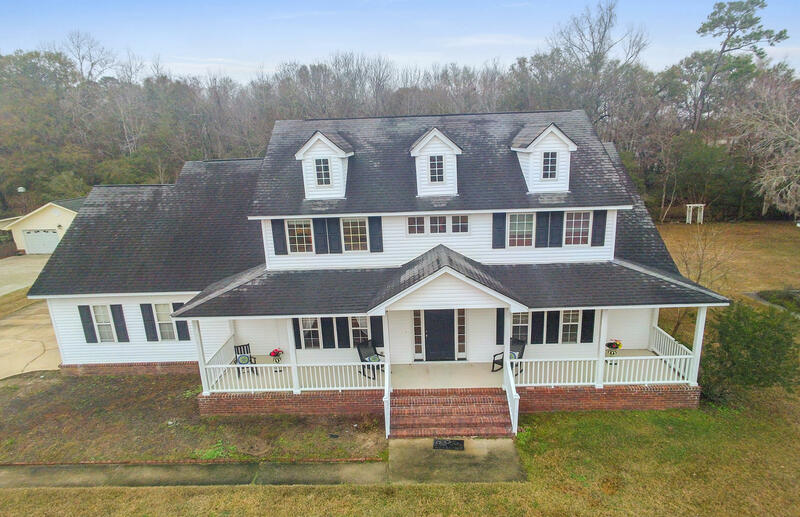 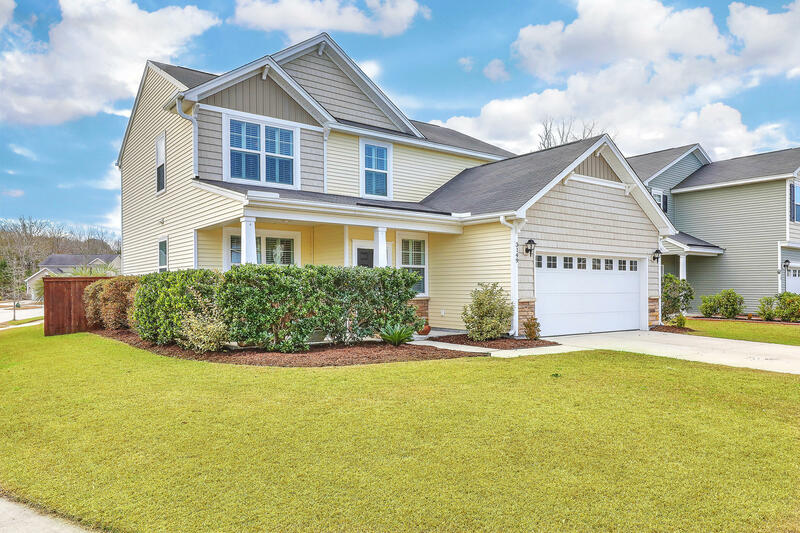 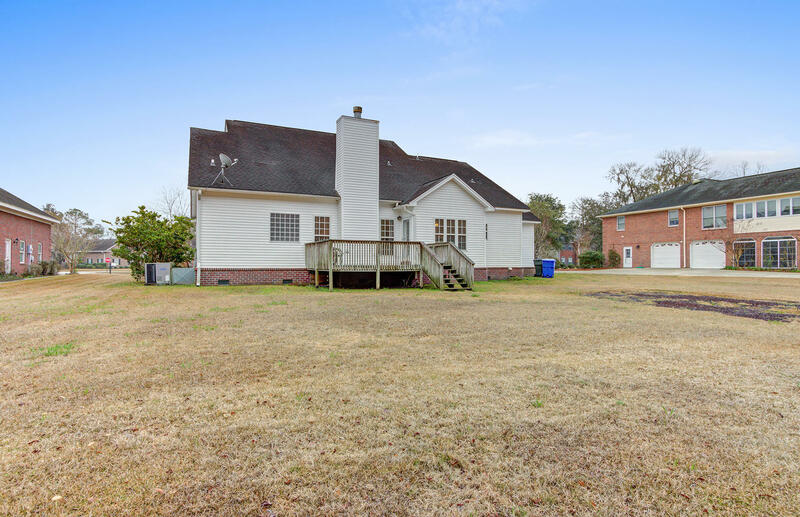 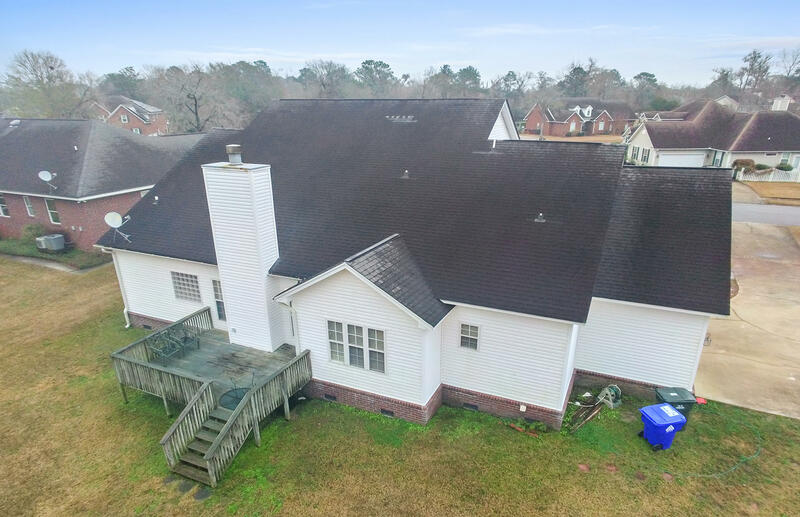 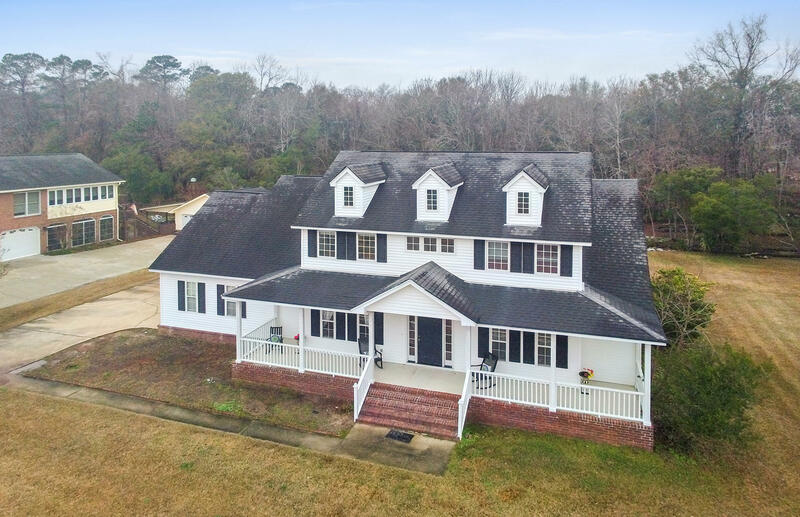 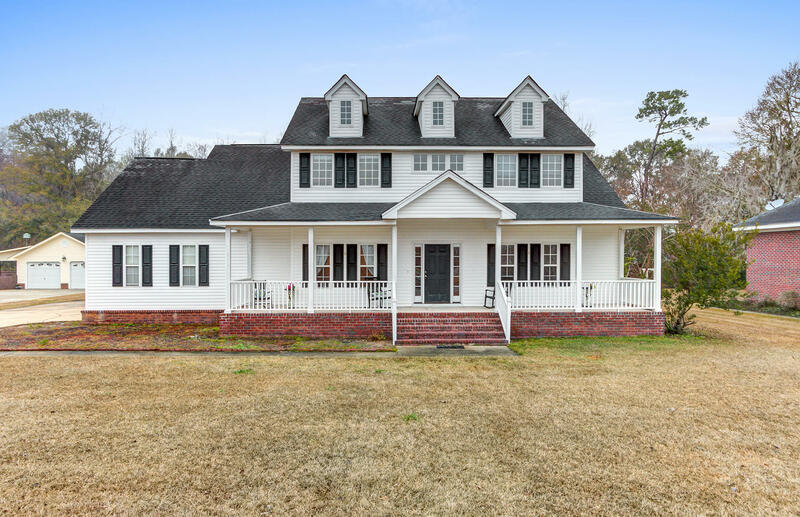 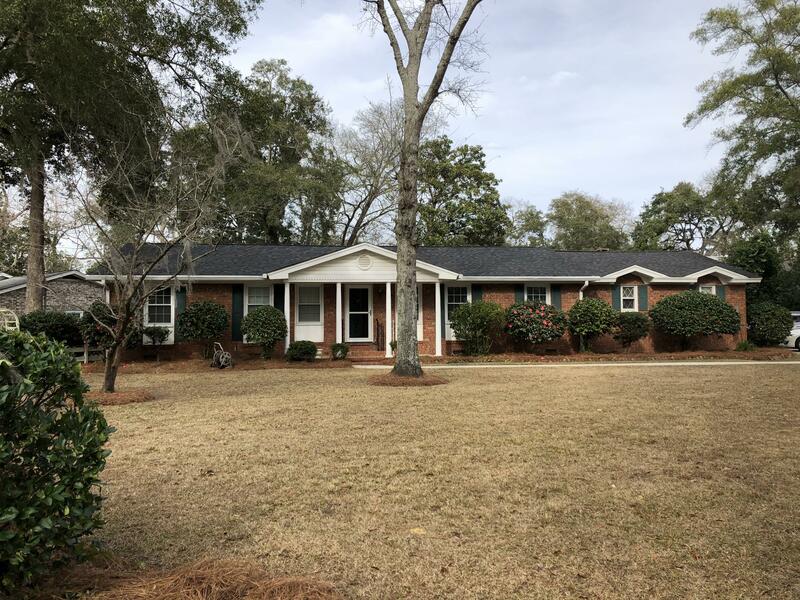 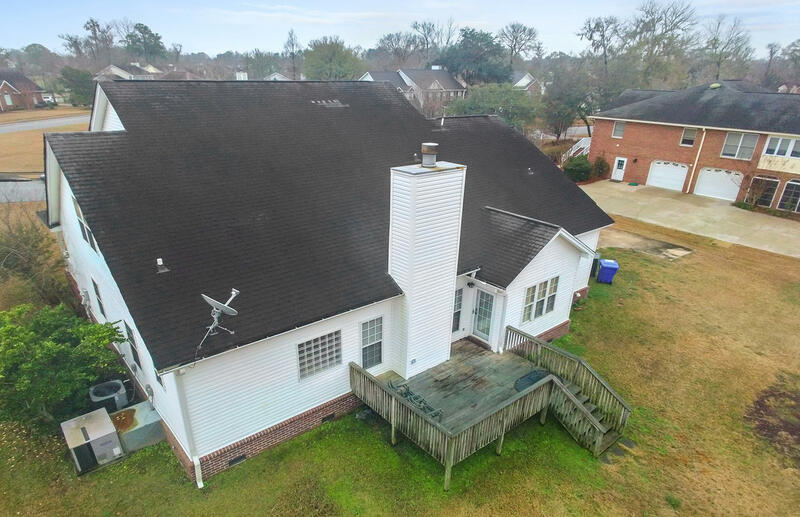 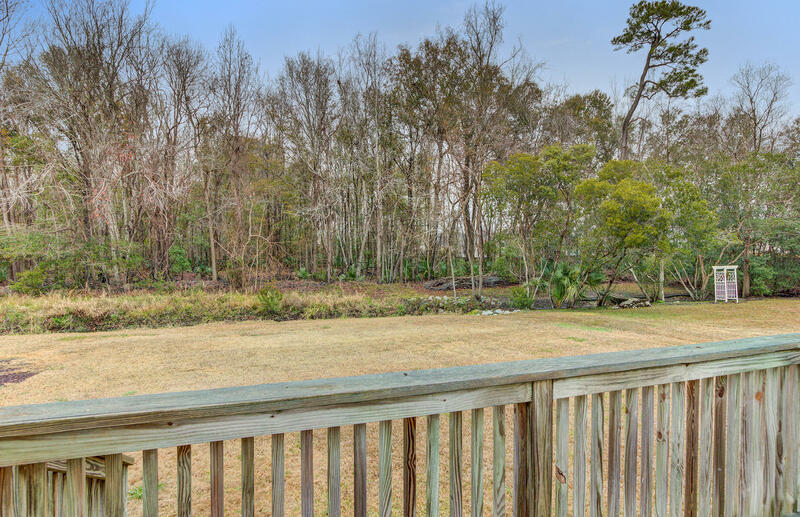 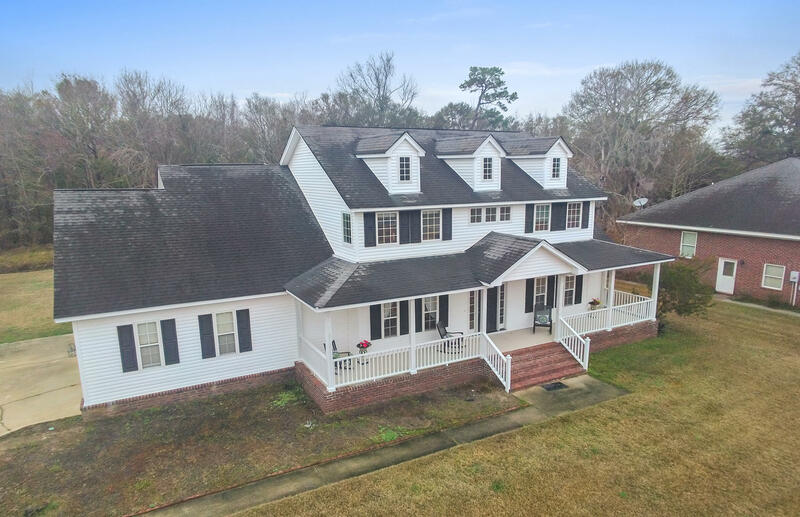 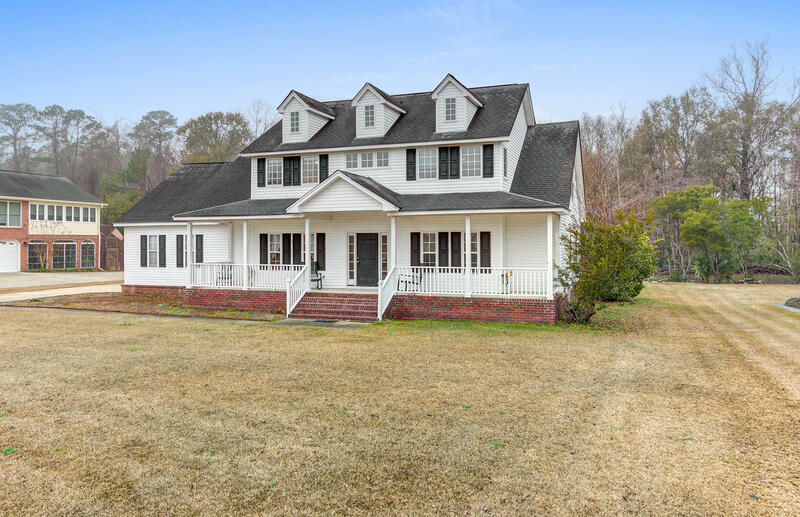 Welcome to this beautiful, SOUTHERN STYLE HOME in one of the most desired neighborhoods in West Ashley NO HOA, GOLF MEMBERSHIP AVAILABLE ! 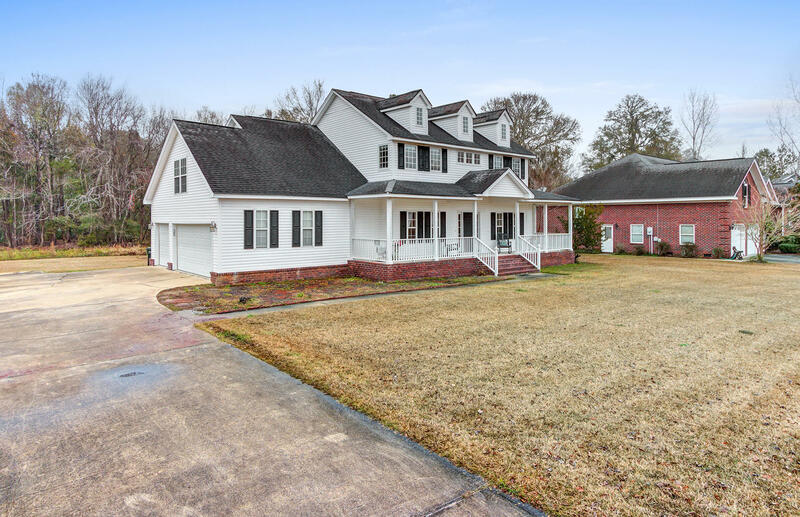 Comfortably situated on a QUIET CUL-DE-SAC and almost HALF ACRE LOT, this 3,094 sqft home has everything you've been looking for! 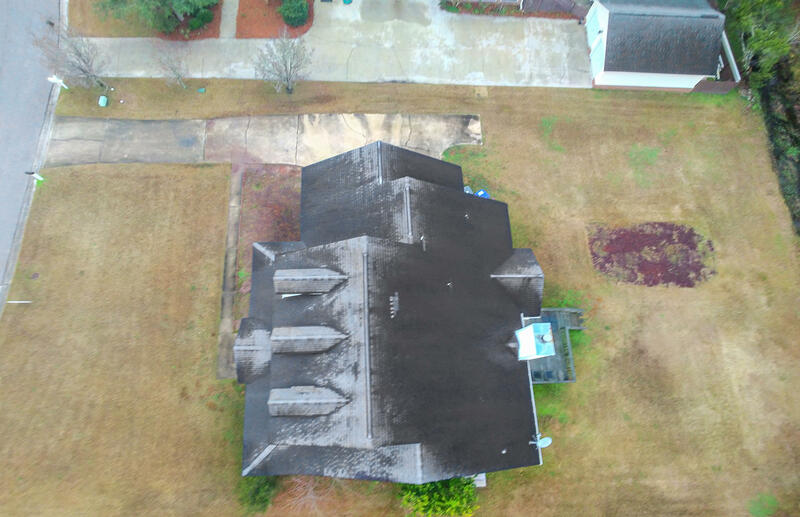 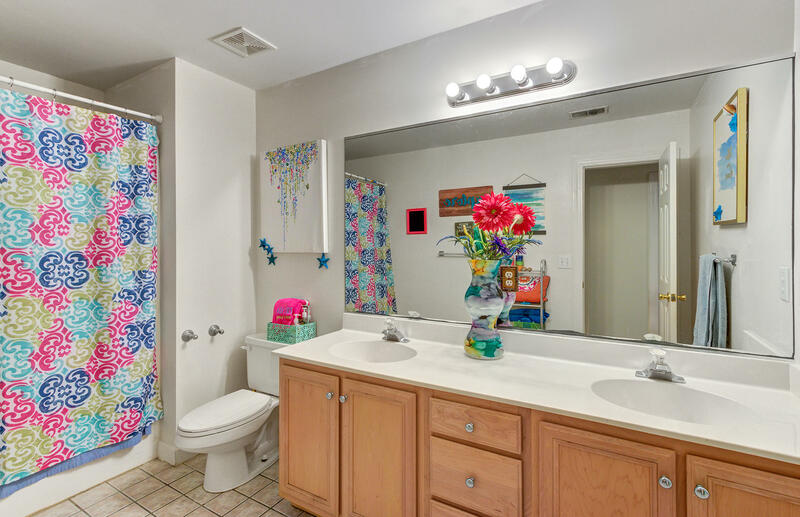 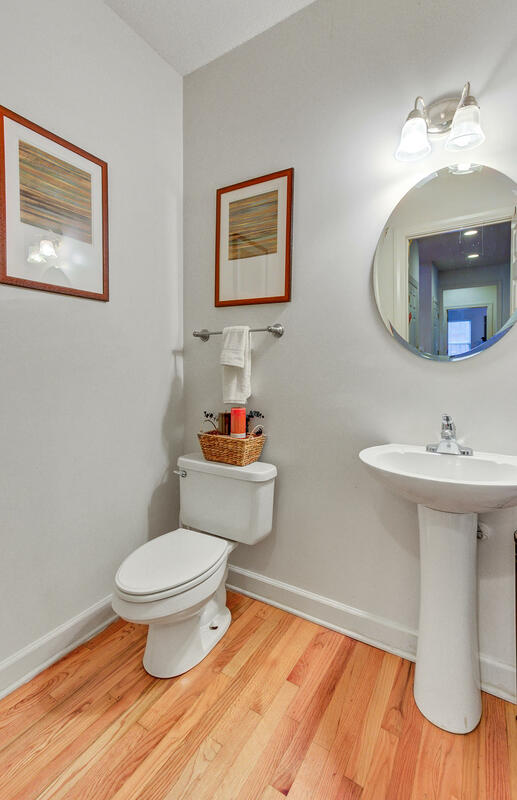 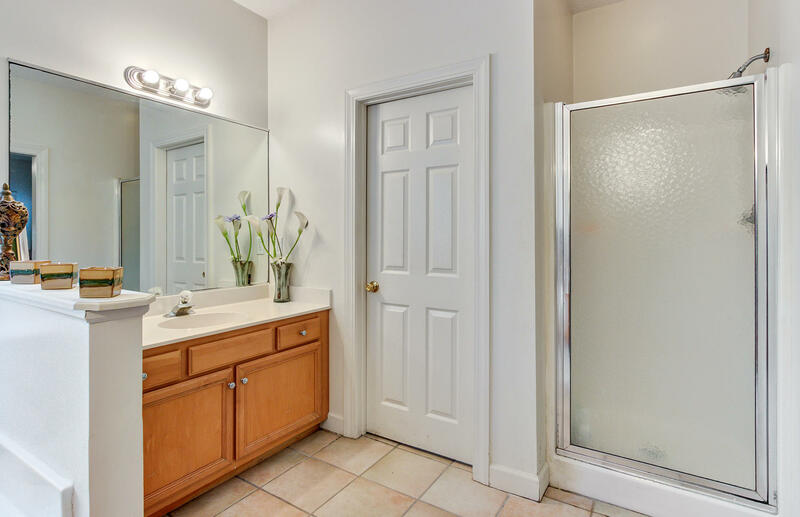 With a BRAND NEW water heater installed, this home has been miraculously maintained inside and out. 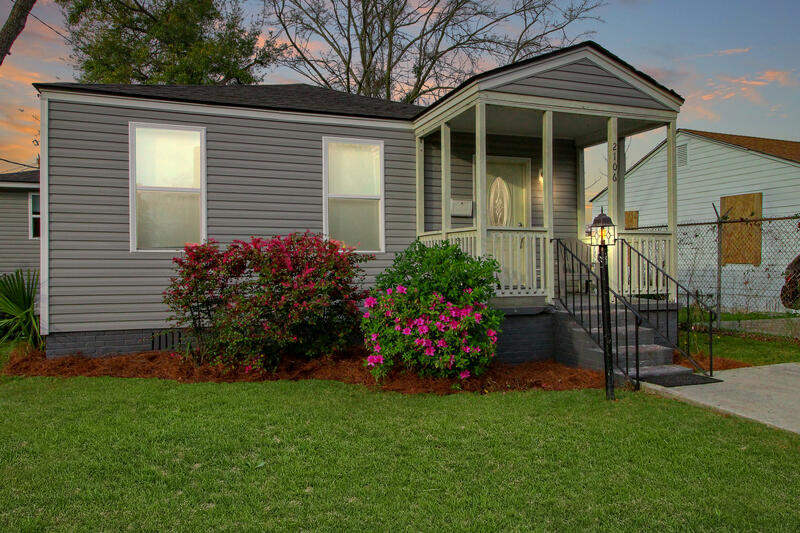 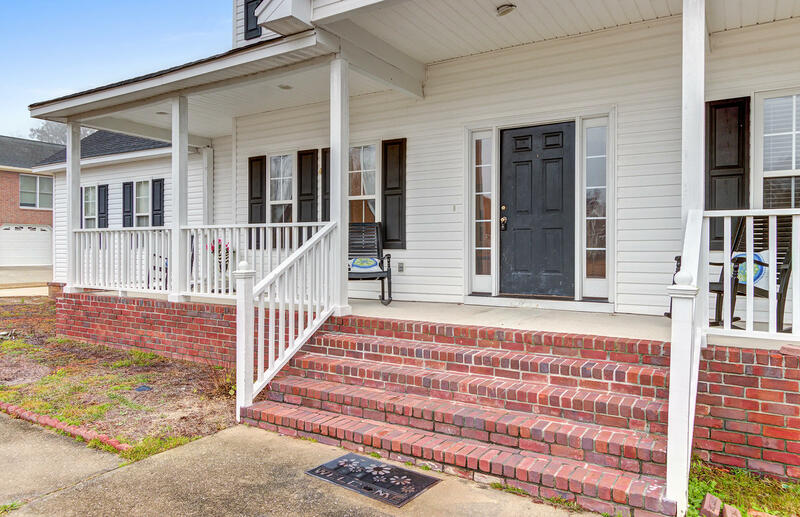 The HUGE SOUTHERN STYLE PORCH AND FRONT YARD offers you some of the most PRIVACY AND CONVENIENCE of the neighborhood. 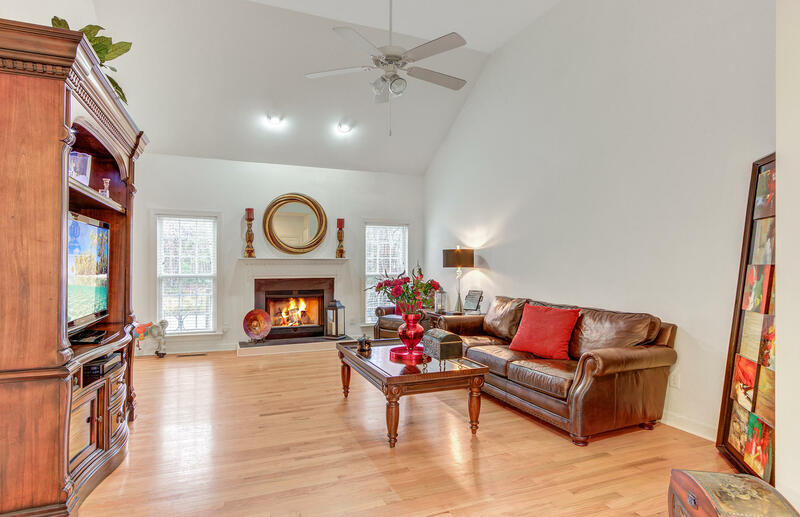 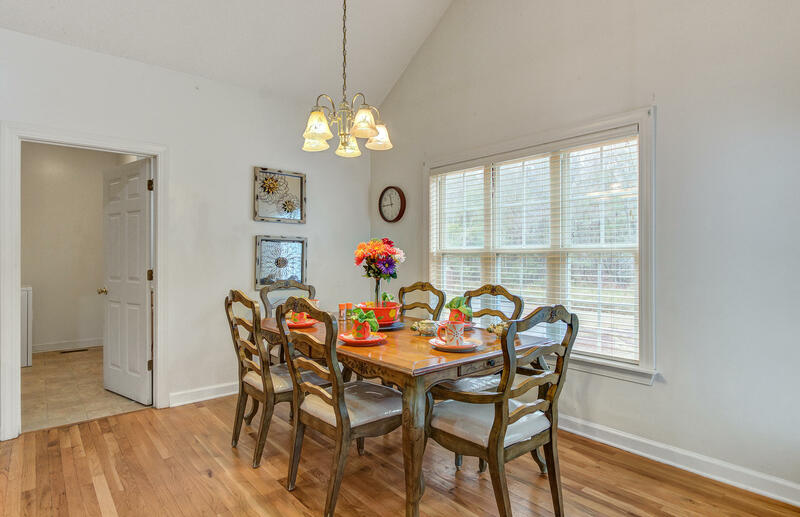 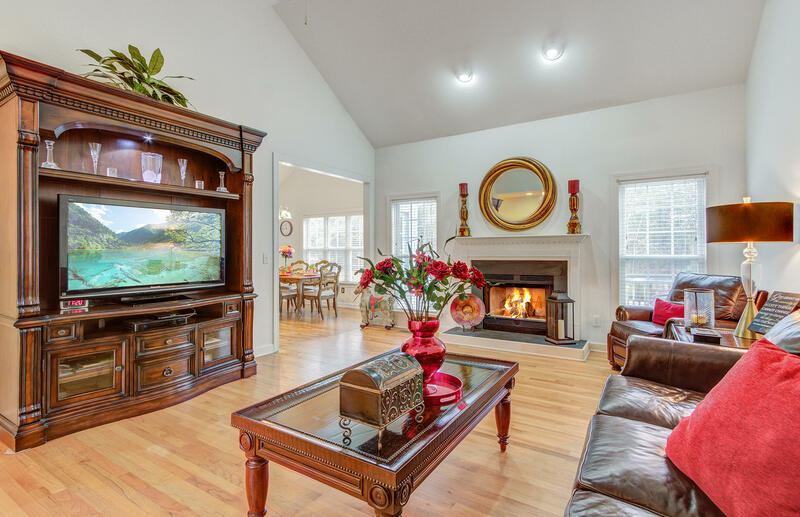 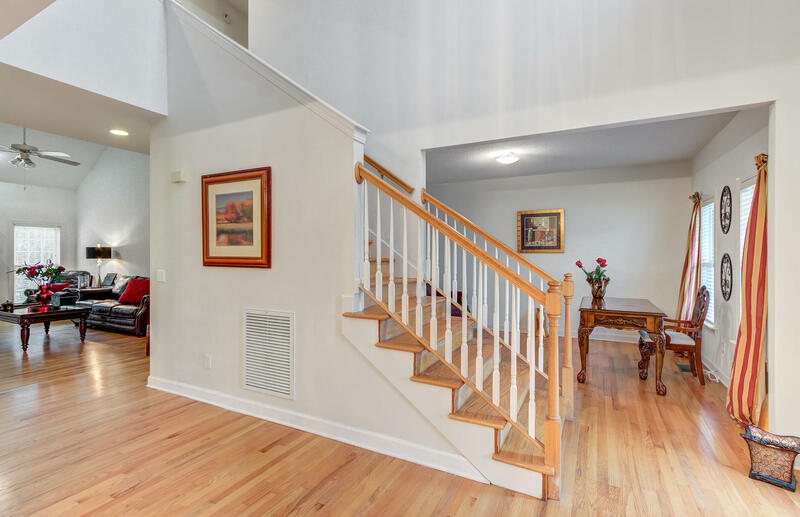 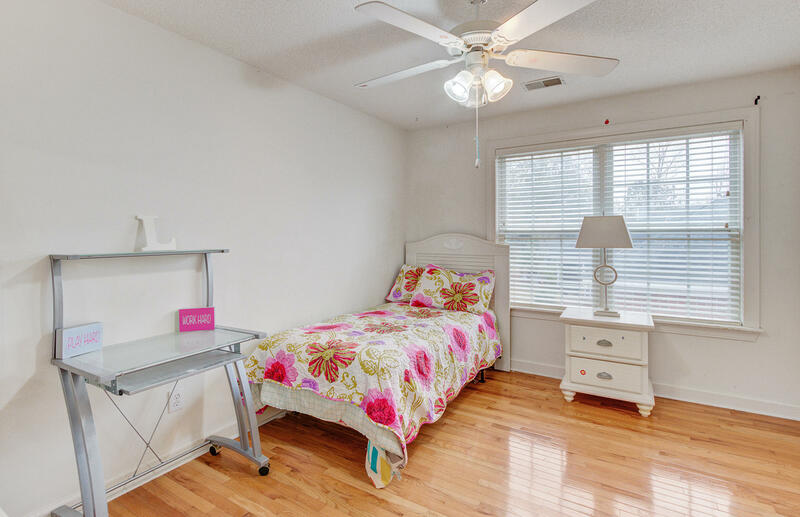 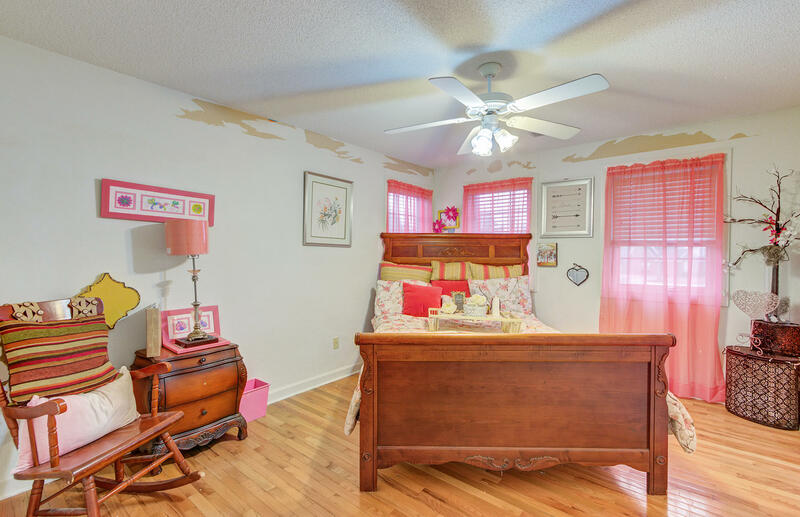 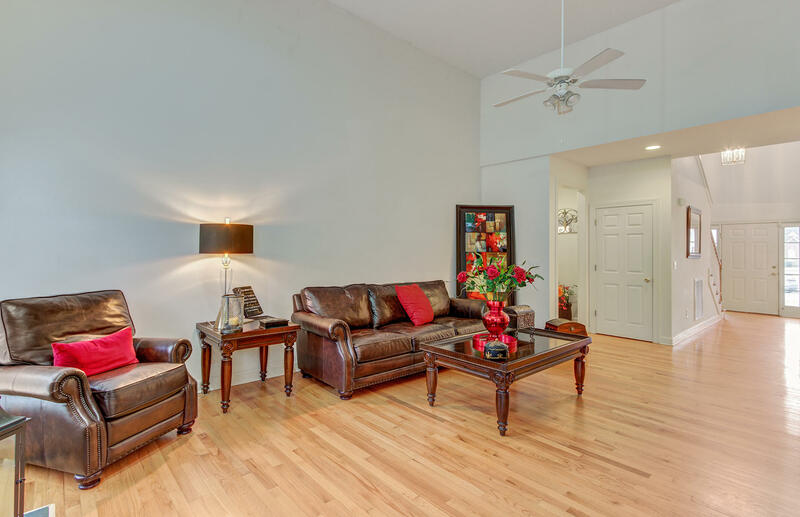 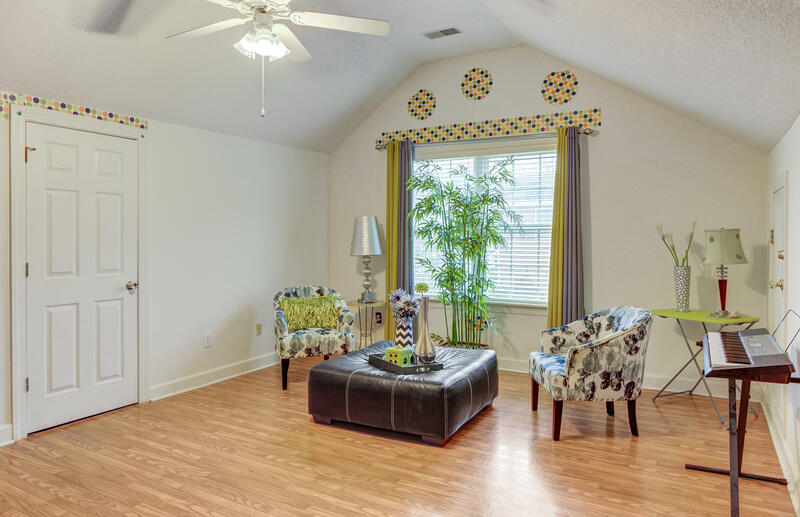 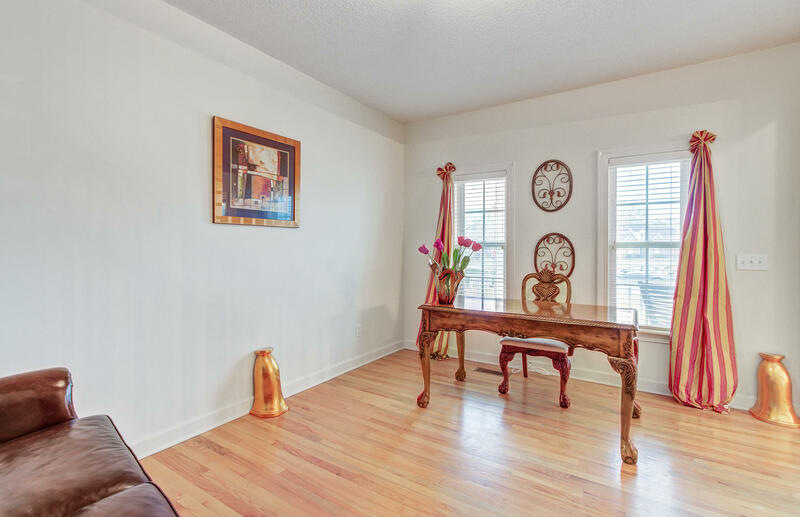 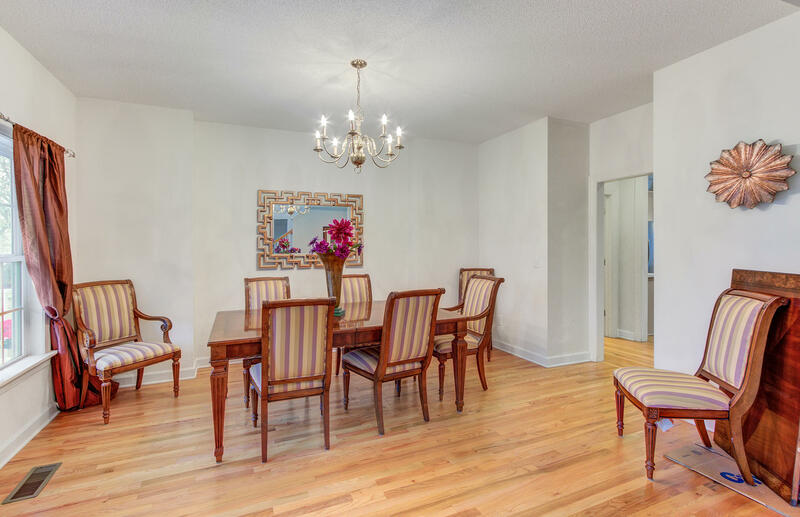 Inside, you will be greeted by GLEAMING HARDWOOD FLOORS that will lead you to the FORMAL DINING and LIVING AREAS. 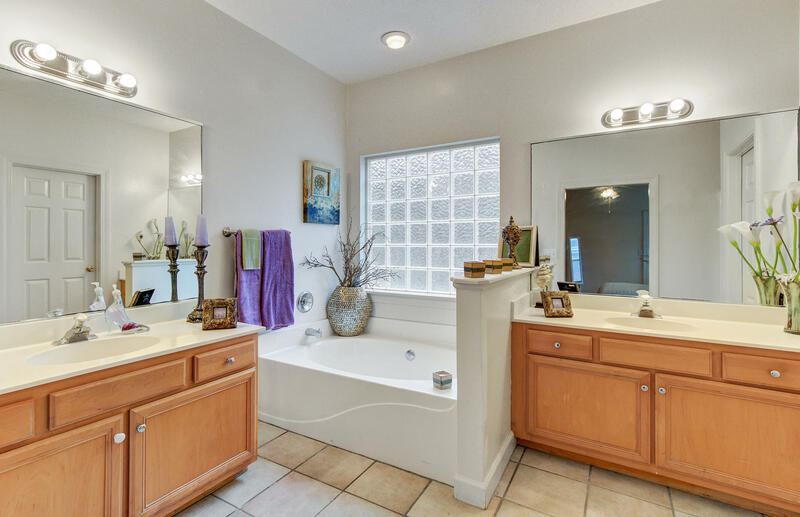 The FIRST FLOOR MASTER features a soak in tub, a walk in shower, and a DEEP walk-in closet. 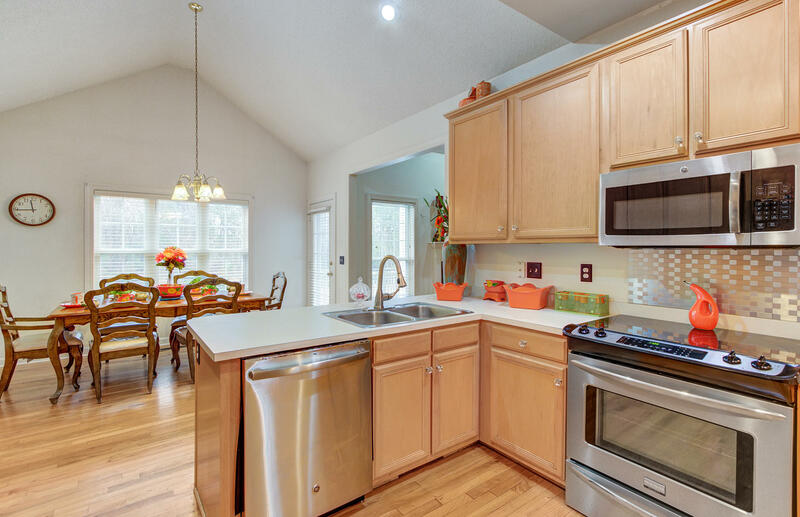 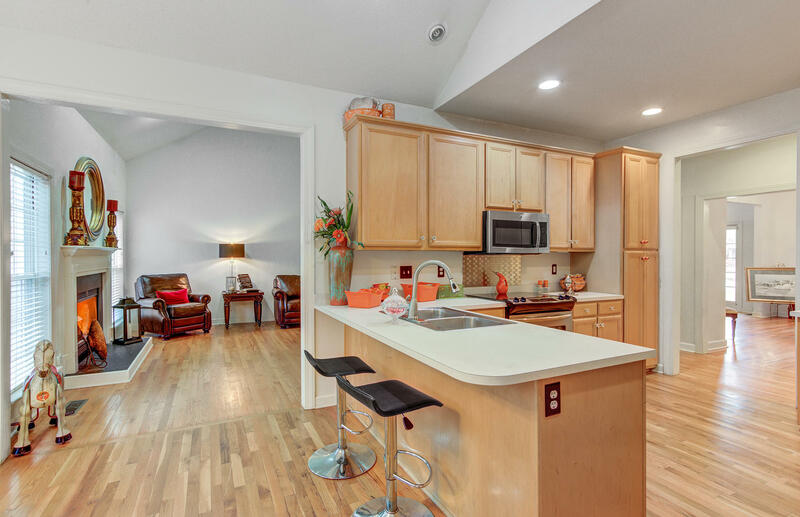 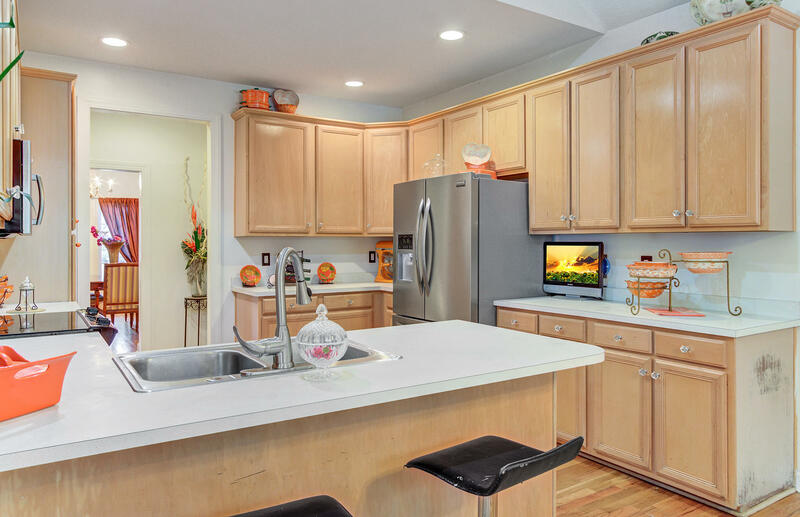 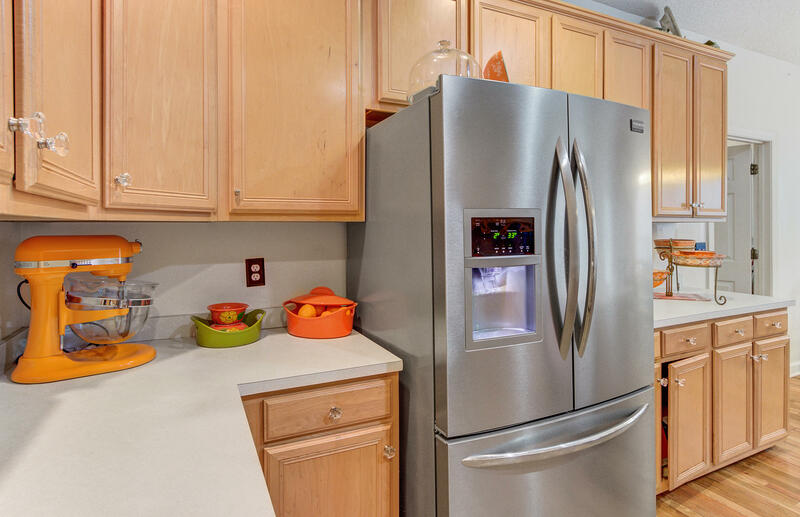 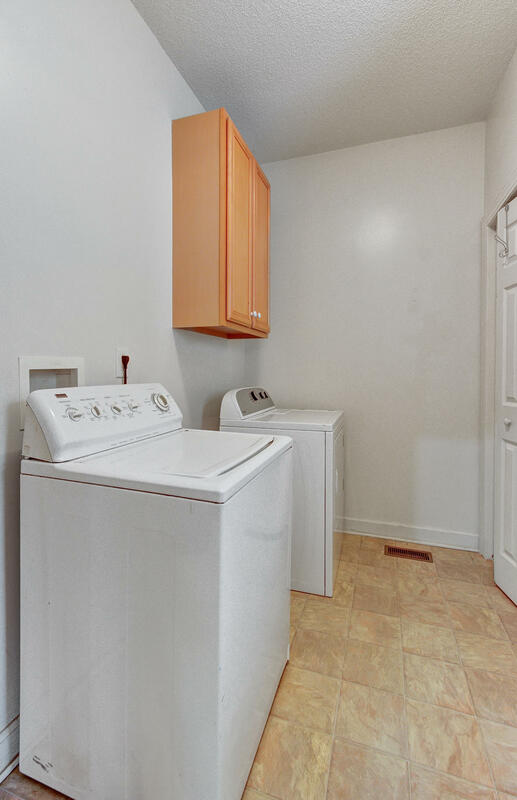 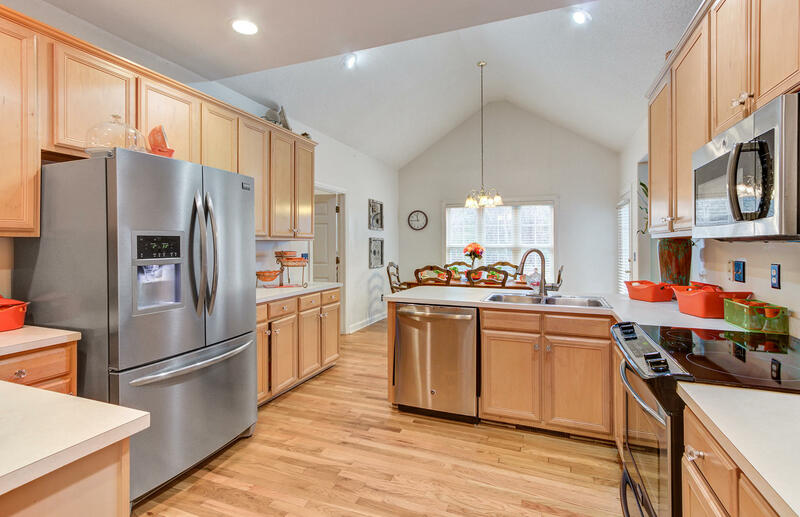 The kitchen is conveniently located and also includes APPLIANCES. 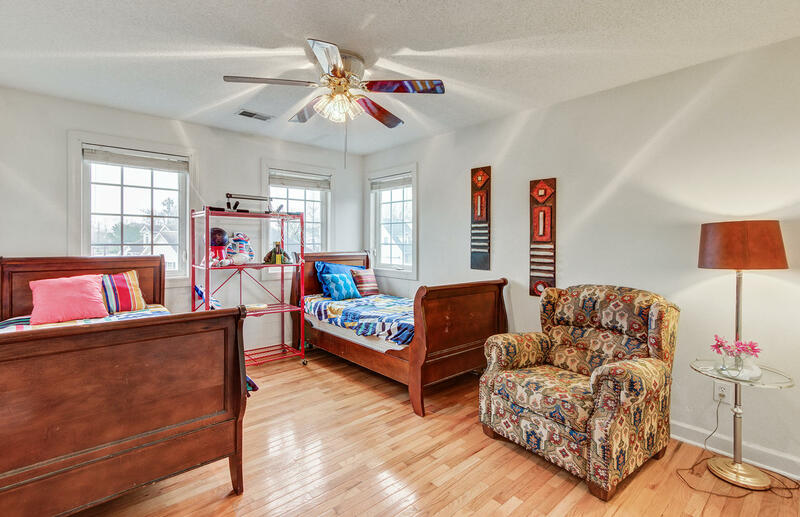 Upstairs, you will find 3 NICELY-SIZED BEDROOMS a well as a HUGE FROG that could be converted into a 5th BEDROOM. 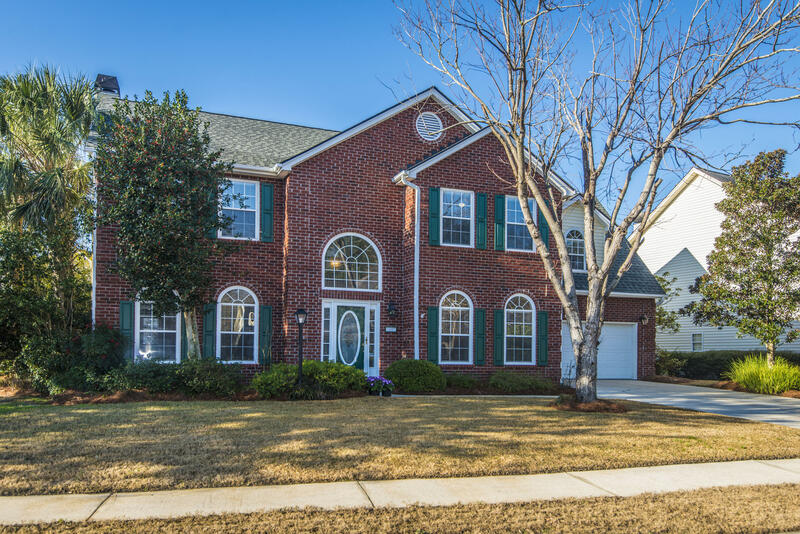 This home also includes a 3 CAR GARAGE, perfect for the growing family! 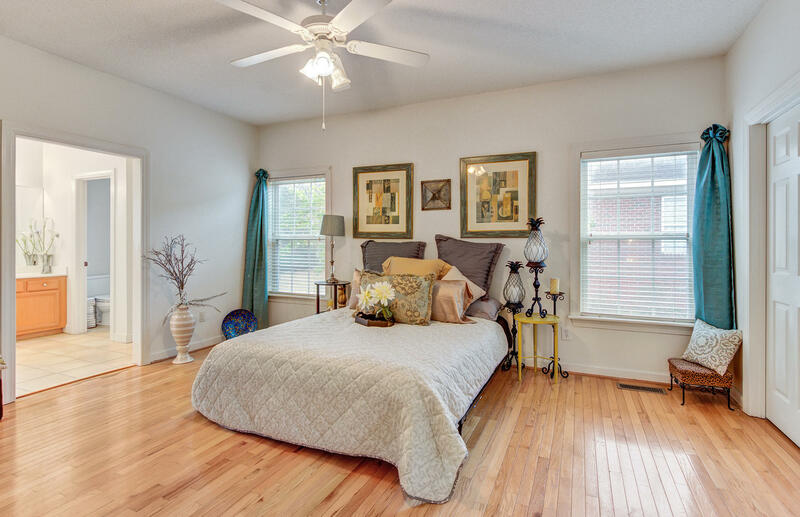 Being conveniently located to downtown and the historical gardens, this LOCATION CAN'T BE BEAT! 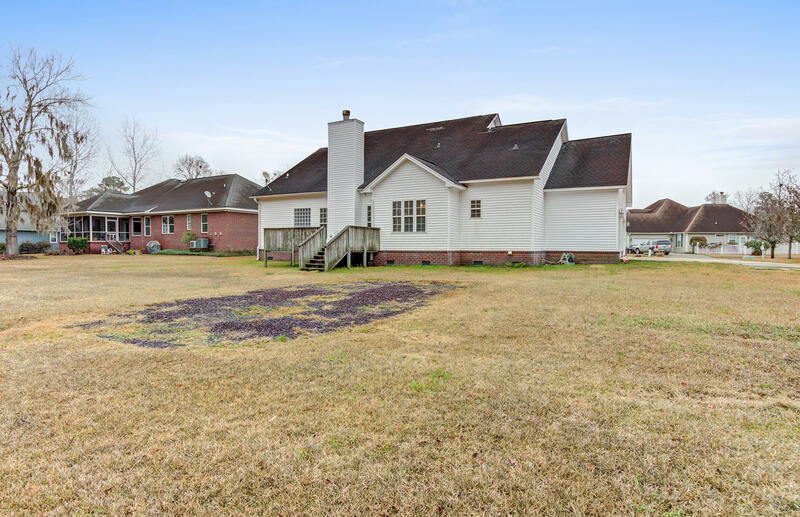 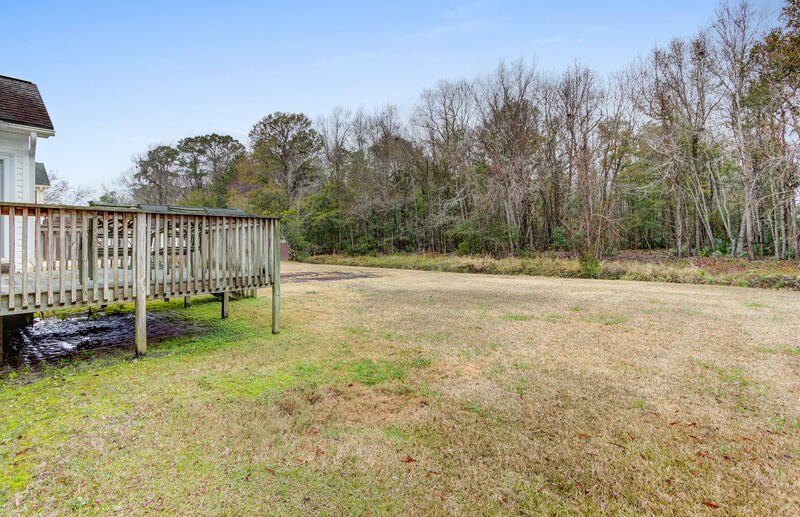 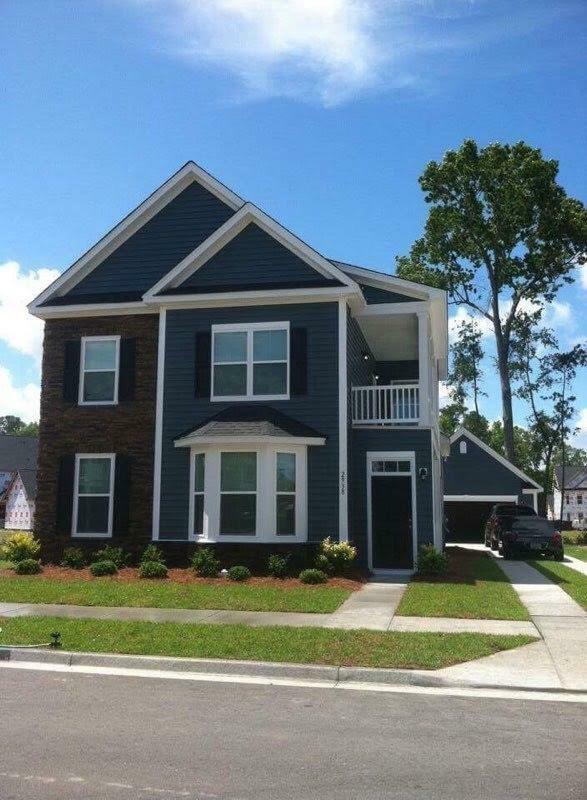 This one will not last long, so make sure to schedule your showing for today!